while you, the vendors repay the cost over 6 easy monthly instalments. best chance of achieving a great result, while easing the financial pressure of paying for advertising upfront. 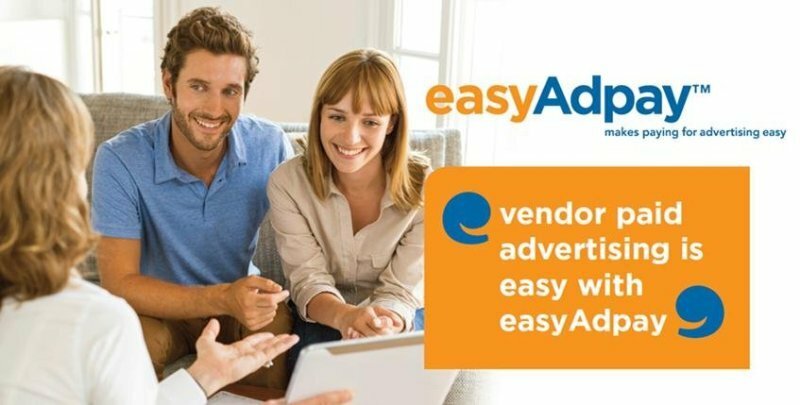 advertising fees with easyAdpay. They submit the easy and quick online application and receive fast approval. monthly instalments until the fees have been paid in full.